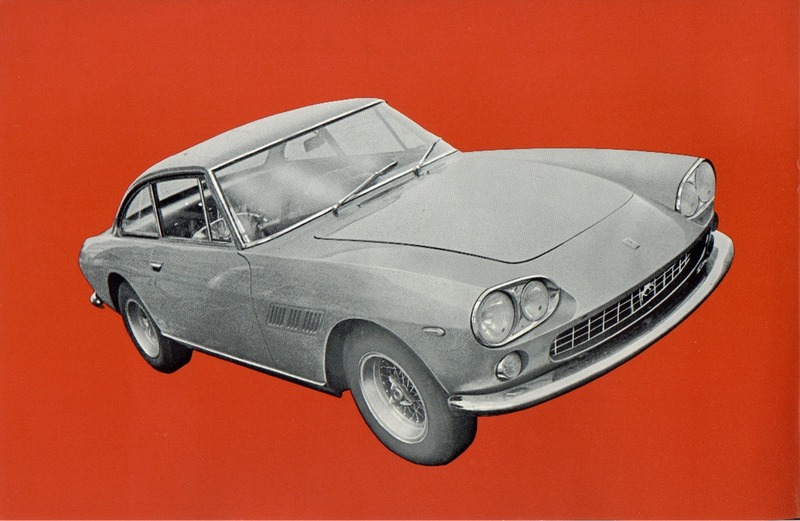 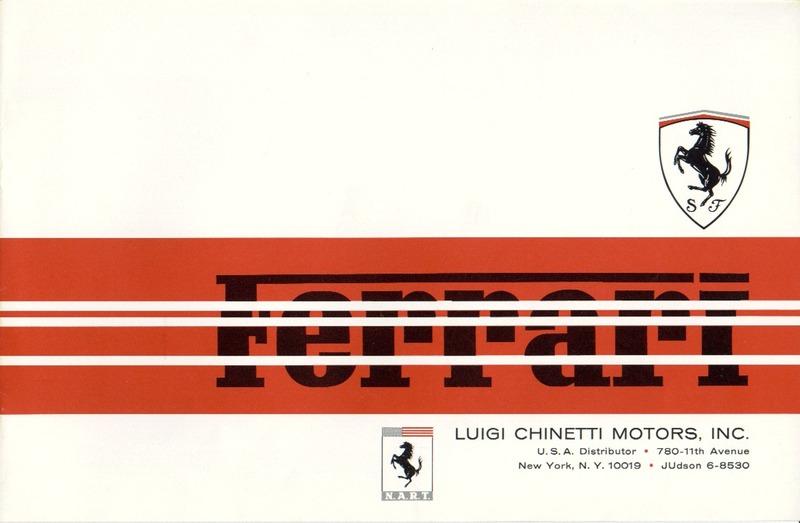 This sales brochure was produced by Luigi Chinetti Motors, New York, NY probably in 1965. 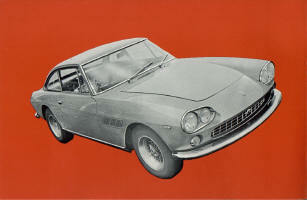 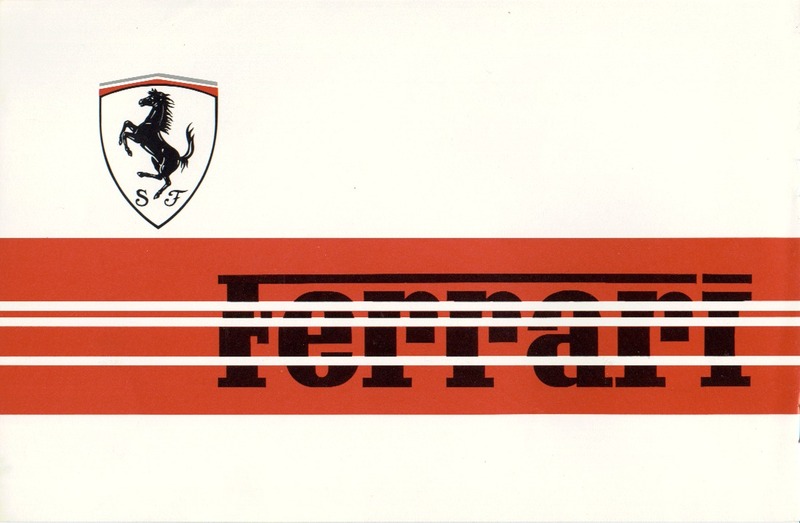 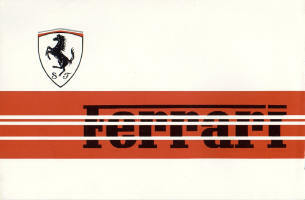 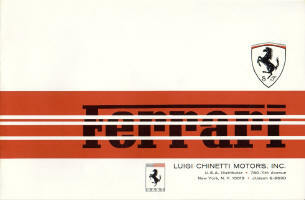 Chinetti was the USA distributor for Ferraris. 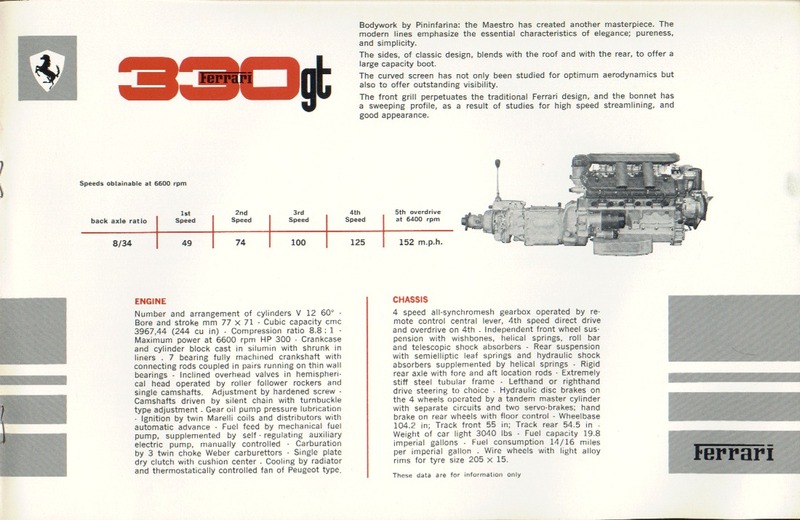 The brochure is a color full-line eight page brochure.